« Our technology is far from being a simple mobile camera. Jean-Marc Crépin, Azur Drones Chief Executive Officer. Our experienced engineers have been working for more than 3 years on drone-in-a-box technology, which marks a key turning point on professional drone market. Able to operate under the simple supervision of a remote operator, autonomous drone offers an increased vision and mobility. Our teams are pushing each day the degree of drone autonomy by mixing robotization, artificial intelligence, embedded electronics and latest generation sensors. Create an autonomous drone requires high quality and reliability levels. 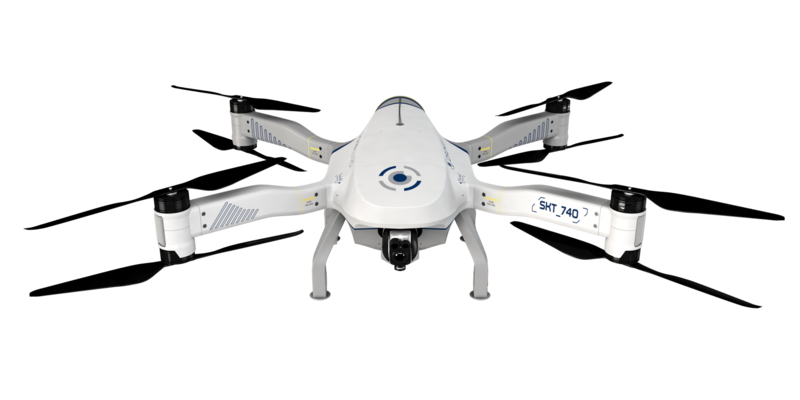 Azur Drones establishes new standards, closed to aeronautical standards, with a triple equipments redundancy and cutting-edge security systems. Create an autonomous drone requires new uses and regulatory advances. Azur Drones takes part in drone regulation evolution by working with civil aviation authorities to seek approval for autonomous flights. In early 2019, the company gets the DGAC (French authorities) approval for its Skeyetech system. The drone has undeniable benefits for security purposes: it is very fast and can see everywhere, even at night. But it is still hardly used in surveillance as it is too complex to implement,. Autonomous drone makes this technology finally accessible to security teams. Azur Drones is specialized in UAV solutions for safety and security applications even in the most sensitive and complex environments. The company is engaged in several strategic partnerships with major actors of security and surveillance markets such as Genetec. With its brand Flying Eye, Azur drones also offers training programs for drone professionals and a selction of professional equipment (drones and accessories). In just a few years, Flying Eye has become the first drone training center in France and a benchmark for purchase, rental and repair of professional drones. Since febuary 2019, Skeyetech drones can fly over private areas, Beyond Visual Line Of Sight (BVLOS), day or night, under simple supervision of a remote operator. Azur Drones partnered with Genetec – global leader in Video Management Systems – at the end of 2018. Skeyetech drone became fully integrated with Genetec Security Center to be used easily by security staff. Skeyetech autonomous drone became fully functional in 2018 after 3 years of Research and Development and several month of experimentations in real conditions. In 2017, Azur Drones purchased the young innovative company Skeyetech which was developping one of the first drone-in-a-box solution in the world. In 2016, Azur Drones restructured its management team and took a strategic shift: the company started manufacturing drones and focusing on security drones. Azur Drones was founded in 2012 as a drone operating company. 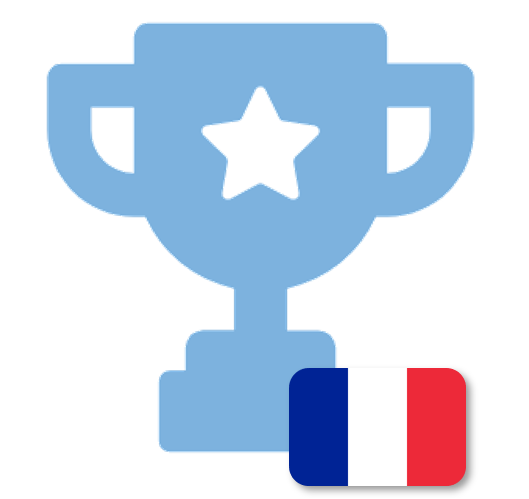 It pioneered the French professional drone market. The year after, the company took part to the creation of the Professional Federation of Civilian Drone (French FPDC).